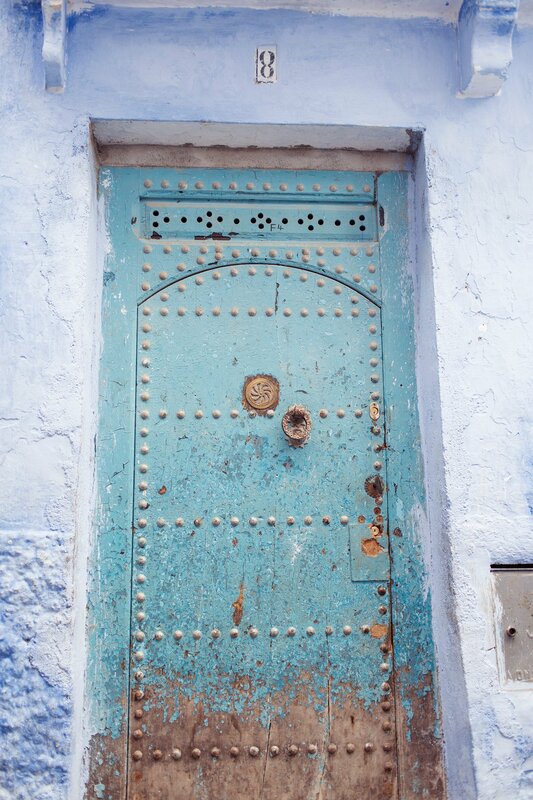 Chefchaouen is one of the most colorful cities in the world. Basically, if you dig blue this town is for you. Its worth a visit and a sleep over. Kasbah Tamadot is super luxe and good vibes and a good place to chill after some hectic shopping days. Marrakesh is totally nuts, and super exciting. Lina Riad, chic and quaint hotel. Kasbah Tamadot, a great mountain retreat if you dig an infinity pool with your luxury tent! La Villa Orangers, an elegant retreat in the center of the city. Le Grand Café de la Poste: chic restaurant in Marrakesh. La Maison de la Photographie de Marrakech, a photography museum located in a beautiful old riad. A must see when in Marrakech! Jardin Majorelle, beautiful gardens, a must visit.